Isaac Christie-Davies has sealed a move to Merseyside club, Liverpool after his deal expired at Stamford Bridge. The 20-year-old was tagged as one of Chelsea’s academy most promising players after joining the West London club as a U-11 and there were hopes the youngster would make the senior team at the club. However, it became crystal clear that he would not be agreeing to a new contract at the club this summer window and the exciting midfielder has had his mind made up on joining the Reds. While there has been no formal confirmation from both club, it seems Liverpool have completed a move for the starlet. Common Goal, an establishment uniting the entire football community in achieving social change, announced that the starlet had joined their side – and the midfielder is questioned while putting on a Liverpool jersey. It is not yet unclear if Reds boss Jurgen Klopp will keep midfielder Christie-Davies at the side for the 2018/19 season or whether the starlet will be loaned out. 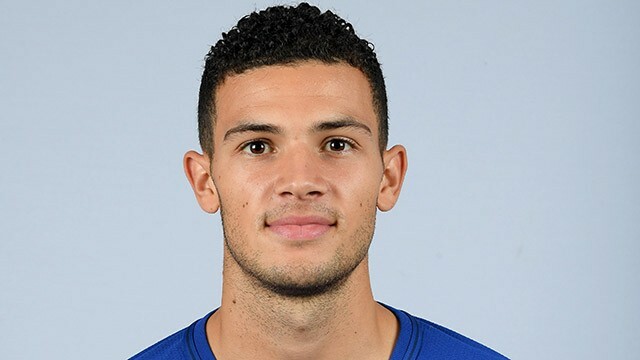 England international forward Dominic Solanke was the last footballer to leave West London club Chelsea for Merseyside club, Liverpool, when he completed a move to Anfield two months ago.